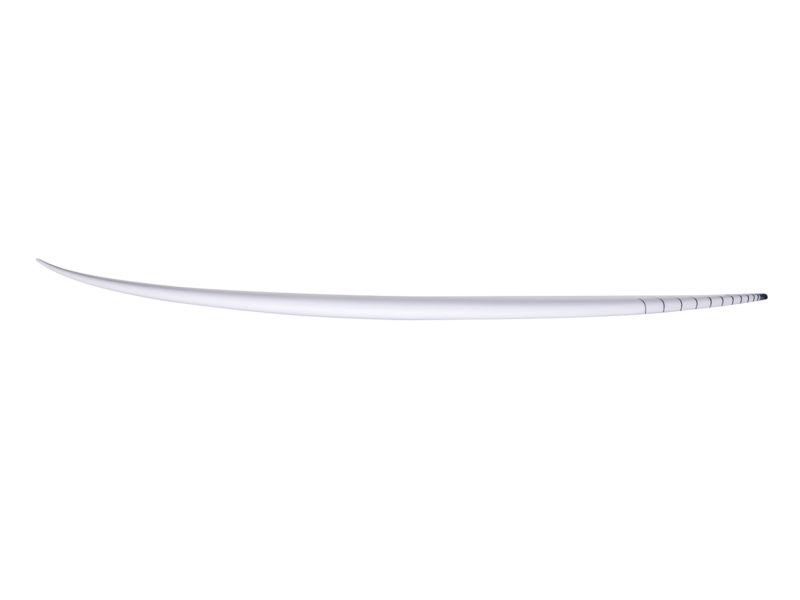 This set of dimensions are more High Performance dimensions. 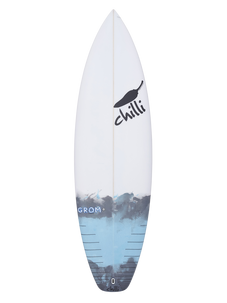 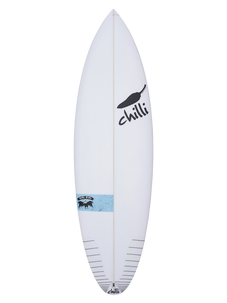 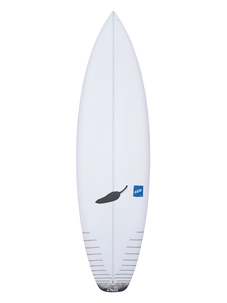 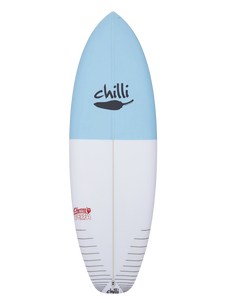 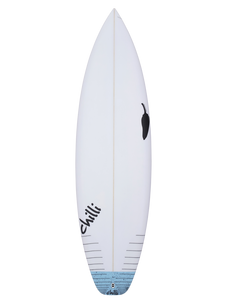 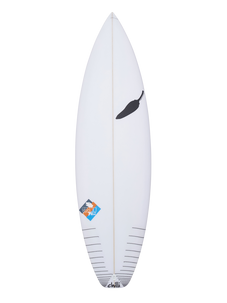 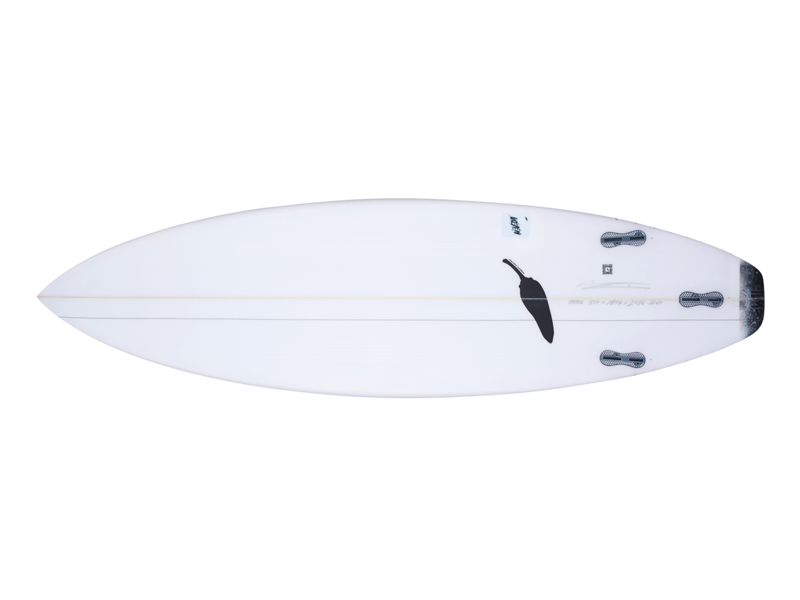 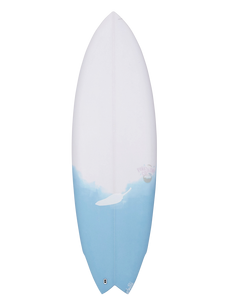 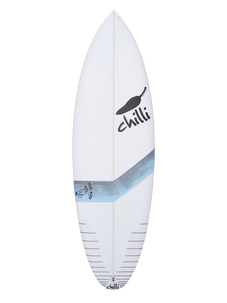 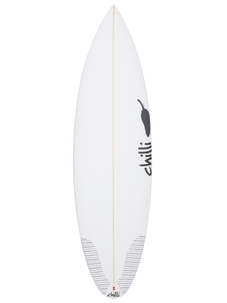 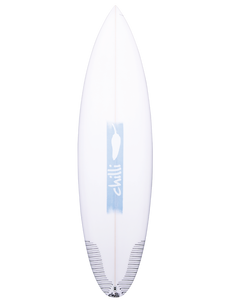 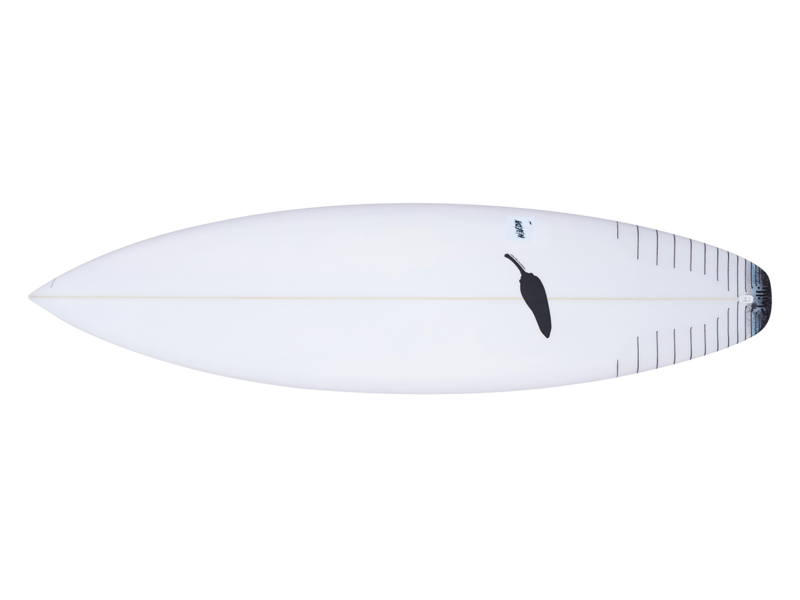 We suggest riding the dimensions of your favourite shortboard from the past (or up 1 inch from the Standard NEVADA) and this board should amplify your surf when the waves are 3 - 6 feet, hollow or just have a good pocket with a bit of power. 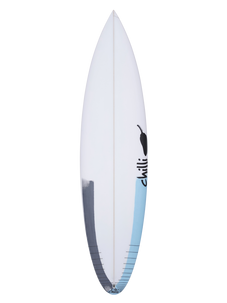 Designed to perform. 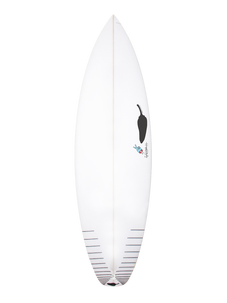 Also this board comes standard with Innegra fibre cloth on the bottom of each board to add strength and flex performance.